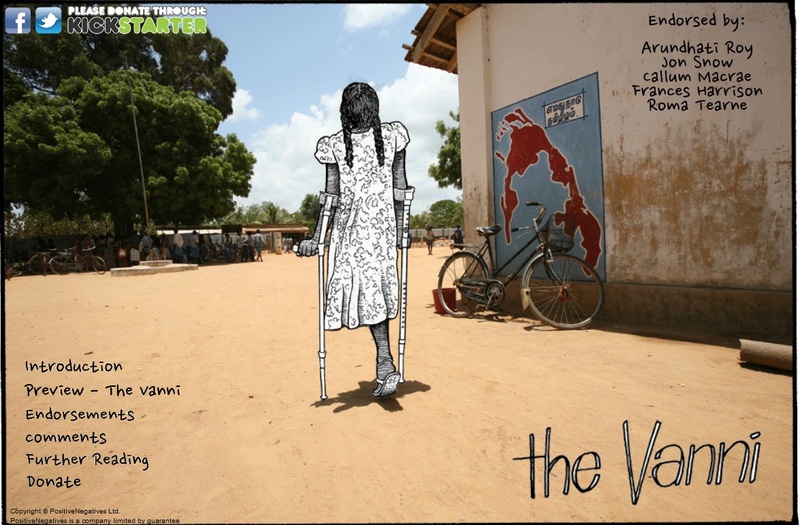 ‘The Vanni’ is a graphic novel set in Sri Lanka, India and the UK and follows the story of a fictional Tamil family living in a fishing village in Sri Lanka. The story starts in 2004 following the Tsunami and takes us through to the following conflict and then life for the family surviving as refugees. The concept comes from Bejamin Dix, a former UN staff member who spent 4 years living in Sri Lanka until 2008 when all NGO’s were asked to leave Sri Lanka. He has teamed up with illustrator Lindsay Pollack. The story and images are based on his real life experiences of living and working with communities after the Tsunami and as refugees. 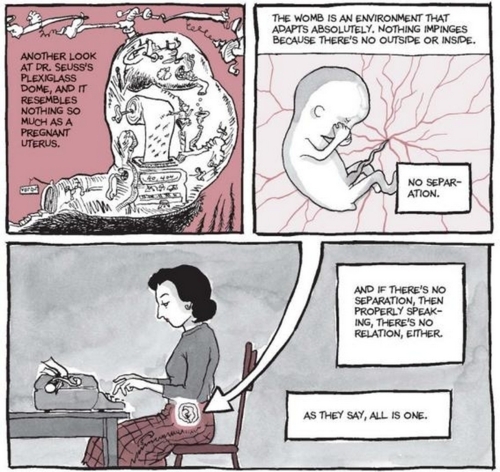 The graphic novel is still in production, but you can see an interactive preview on their website. 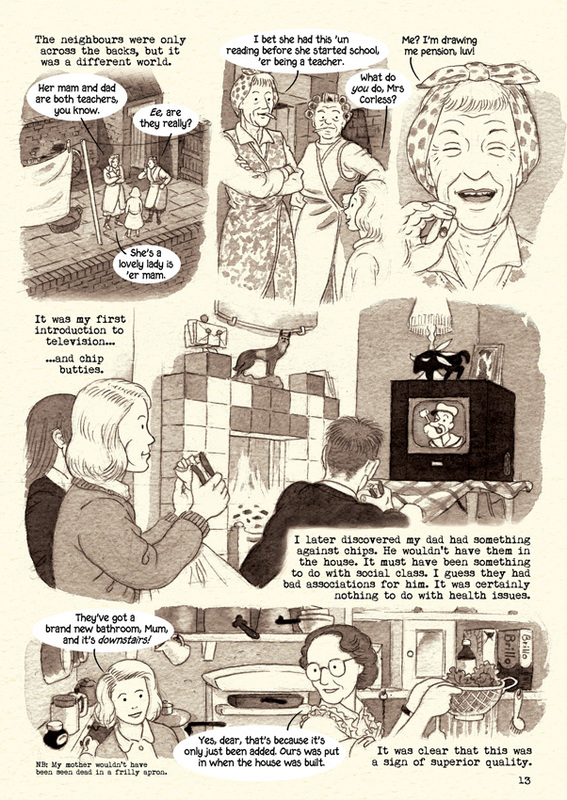 In this reflective, self-referential lesson in psychoanalysis, Bechdel sketches out every inch of her conscious and subconscious. She includes immaculately drawn extracts from Winnicot, Freud and Virginia Woolf, cross referencing and applying them to some complicated relationships with the women in her life. It is impossible not to relate to this brutally honest memoir. It is even more impossible not to devour it in one sitting. If you’re a graphic novel novice like I was, reading this will have you forever veering towards the comics section of your bookshop. There are freshly signed copies at Gosh Comics, Soho, London.